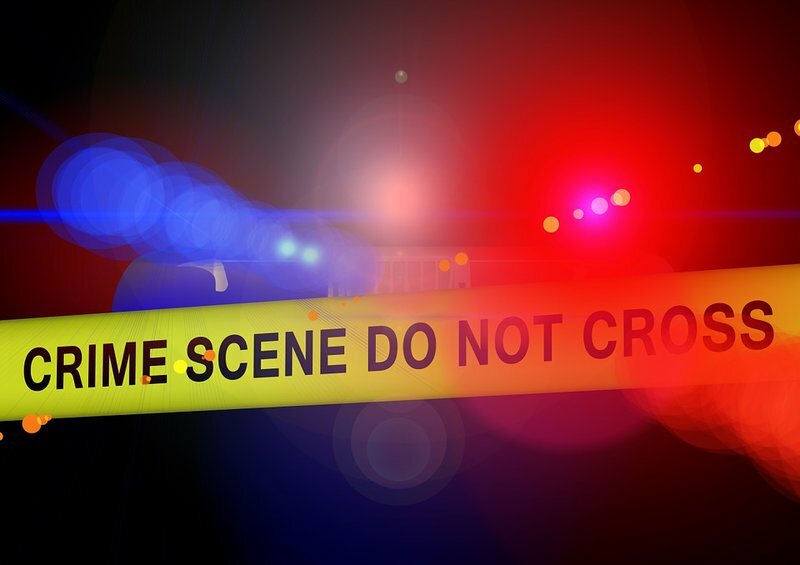 A murder case is being investigated by KZN police following a shootout in Umhlanga's Palm Boulevard in the early hours of yesterday morning. One man has died and three others are in hospital following a gunfight outside a club on Palm Boulevard. The circumstances around the shooting have not yet been established. Police recovered three firearms from the scene. Police spokesperson, Thembeka Mbele says three cases of attempted murder have also been opened. "There was a dispute between four men, who fired several shots towards each other. Four of them were injured and were taken to hospital. One of them died on arrival at the hospital. The other three are still in hospital for medical attention. Three firearms were seized," Mbele said. Mbele says a case of murder and attempted murder was opened at the Durban North police station.